During her 16 winters living alone on the island, de Steiguer has documented her experience in words and pictures and shares it all in her new book, Small Island, Big Picture – Winters of Solitude Teach an Artist to See. She will be signing copies of the book during the opening reception and the gallery will be raffling off a 2-night stay at the Star Island Hotel. 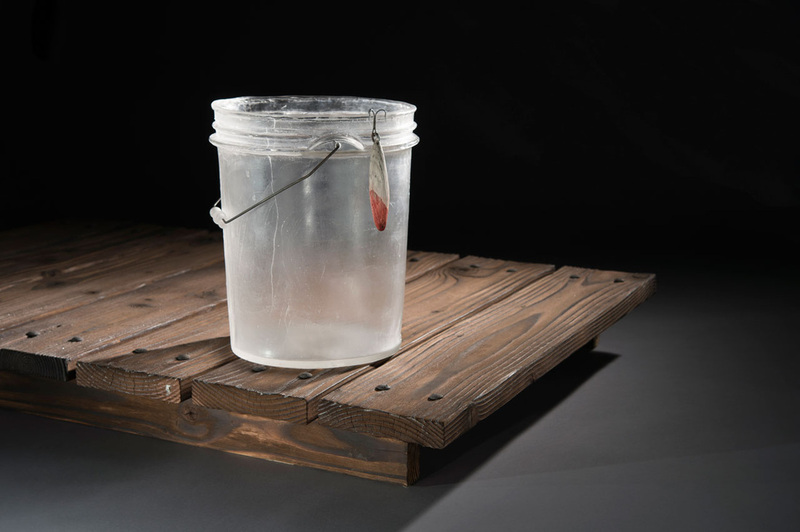 Along with de Steiguer’s photographs, the Main Gallery includes glasswork sculpture by Wil Sideman from his series, “Based On a True Story: an Investigation of Family and Self through Narrative Object.” Sideman’s collection contains works derived from objects in his family history, which he used to research and explore concepts of family and self-identity. Working from site visits, memories, and family stories, he has created individual sculptures using glass as the primary material. His work pays tribute to the craftsmen that came before him in his family and furthers his understanding of the narrative objects he has treasured throughout his life. In keeping with the exhibition’s theme, The Loft features Sarah Baldwin’s series entitled, ‘territory*decay.’ These new media ink drawings in plastic, fabric and on paper focus on Maine’s coastal wetlands. 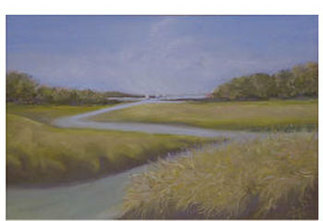 The technique-driven work emulates the tidal ebb and flow that shapes the wetland landscape while capturing the moody coast of Maine. The Kolb Memorial Gallery showcases ‘Marshes,’ a collection of oil pastels by local artist E.B. 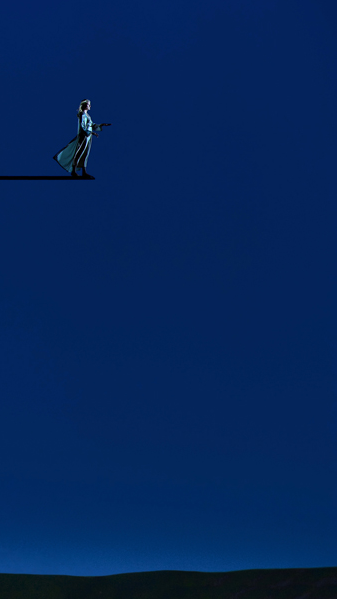 Kirkpatrick, and a video portrait of actress Robin Wright Penn, the second in a series of three installations by vanguard ‘theater artist’ Robert Wilson. The exhibition, ‘Small Island, Big Picture’ runs August 24th – September 22nd, 2013. It is free and open to the public.